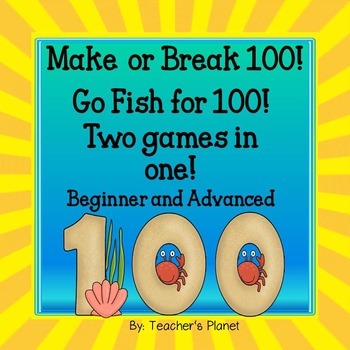 Addition Game-Make or Break 100 and Go Fish for 100! 2 games in One! Make or Break 100 is a fun, fast paced game where students take turns laying down the cards in their hand to get to 100. The player who places the final card to make 100 wins the round! 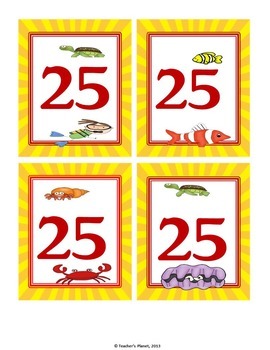 This game is a great way to get students to use mental math strategies. 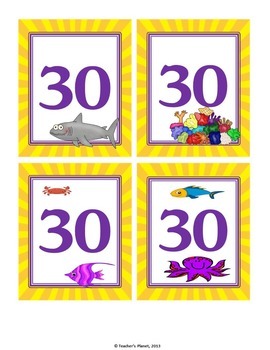 Go Fish for 100 is based on the Go Fish game we grew up with. Students take turns asking for numbers to make 100. The student with the most matches of 100 wins the game. This game also encourages mental math strategies. * Please go to your My Purchases page. Beside each purchase you'll see a Provide Feedback button. Click it and you will be taken to a page where you can give a quick rating and leave a short comment for the product. You can check your credit balance in your TPT Credit Balance page. Every 100 Credits is worth $5 that you can apply towards future TPT purchases. Thanks for your purchase! 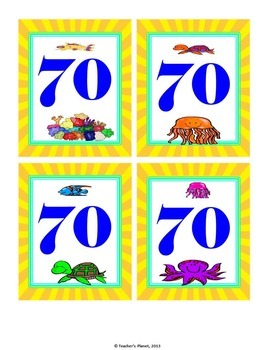 CCSS.Math.Content.2.OA.B.2 Fluently add and subtract within 20 using mental strategies.